WebRanking is sponsoring WordCamp Minneapolis! 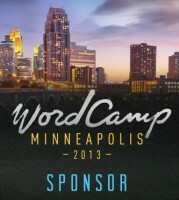 WebRanking is proud to announce our sponsorship of WordCamp Minneapolis 2013, which is happening Saturday, April 27th at the Minneapolis Community & Technical College. WordCamp is a conference that focuses on everything WordPress and features industry experts speaking on topics ranging from security, theme and plugin development, blogging 101, SEO and more. 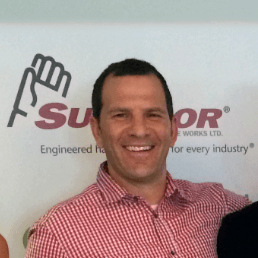 As a sponsor, we are giving away 2 tickets to the event. If you live in the Twin Cities area and are interested, you can visit our Facebook page to enter. For more information about the conference, speakers and schedule, please visit the WordCamp website.